I had a shipmate who was lost on Thresher, CS2 Ronald Muise. The greatest joy, the deepest sorrow. 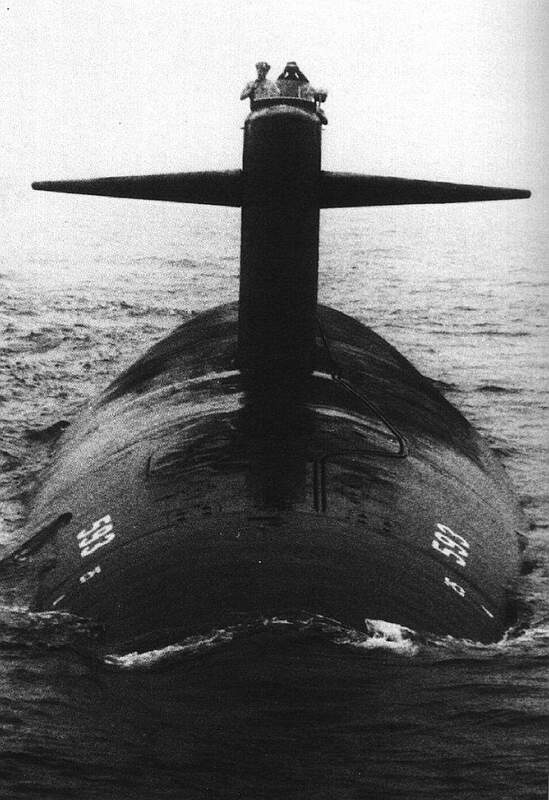 As we approach the anniversary of the loss of the USS Thresher, I am once again reminded that the world of Submariners and their families are consumed with the greatest of joys and the deepest sorrows. The joy comes when a boat has completed her mission and returns safely home. As the small black object on the horizon starts getting bigger and bigger, you can almost feel the joy of the wives and children. Dad has been gone for so long and so many things have changed. Holidays were missed, special school events were not seen and so many of life’s little blessings were passed by. But in this moment, that magnificent hull is coming closer and closer. Maybe there is a band. Certainly there is anticipation. What will they say to each other after so many months of long separation?